We live in a technological society. To be successful, most people have to have a laptop. However, many people cannot afford to have the best piece of hardware available. There is no need to worry. There are plenty of different laptops out there that can give you more than enough bang for your buck. The Chromebook is one of the best all-around laptops on the market. 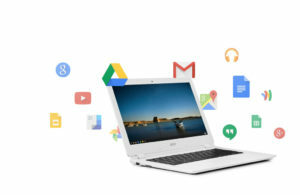 Several different companies manufacture versions of the Chromebook. Instead of running on the typical Windows or Apple OS, it runs on Google’s Chrome OS. One can find these easy and simple to use computers at any local technology shop to fit most budgets. Another type of computers that would be more geared towards those in school would be the Lenovo Thinkpads. While more expensive versions are available, the cheaper ones hold up under pressure and use quite well. These computers usually come pre-loaded with helpful software, and they also have plenty of juice to last for several back to back classes. At one time, Dell was one of the best known laptops makers on the market. Though many other manufacturers have risen up, Dell still makes great products that are sure to fit your budget. One of their best budget laptops is the Dell Inspiron 15. While it boasts great graphics, large storage capacity, and long battery life, it still can be found relatively cheap. However, this laptop is heavier than most. This can be a major drawback. For those that want a laptop with a touchscreen as well, an Asus Transformer Book Flip would be a good choice. 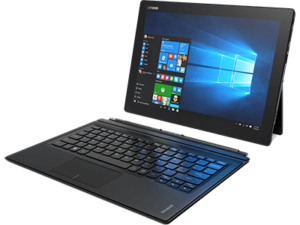 The Transformer has a lightweight frame and ability to change from a laptop to a tablet in seconds. This makes it a good choice for someone always on the go. However, these assets do not come without some downsides. It has very little RAM and hard drive space, and some complain that it is not laid out smoothly. With it’s portability and graphics though, those with limited funds should consider it. Although they make great laptops, Apple can run on the pricy side of things. One should still consider Apple because of their great performance, longevity of life, and various features that everyone can find useful. With student pricing, they can be affordable to some. Although we don’t sell laptops as such, CyberCall Computer Repairs Bath are more than happy to help with some free advice. 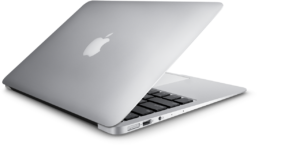 If you are getting a new laptop then note that we don’t just provide laptop repairs but also a data recovery plan, virus protection and security. 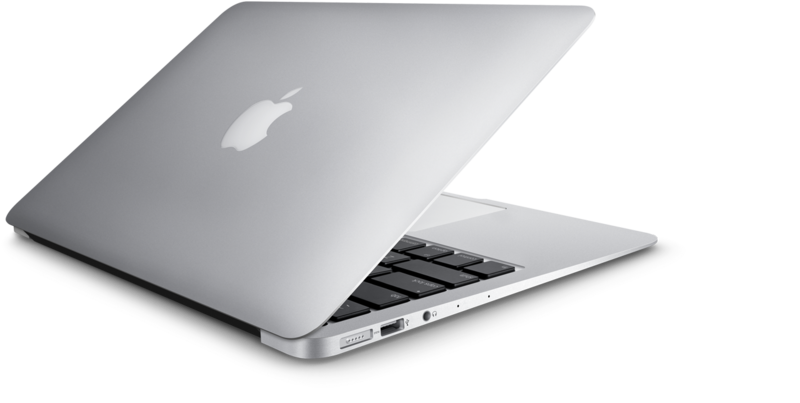 All of which are handy for piece of mind when it comes to a new laptop.